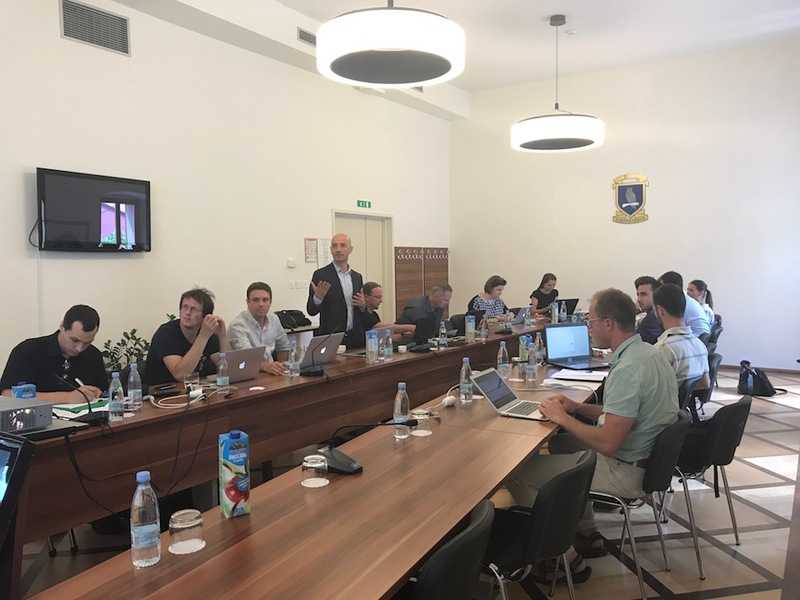 From 1 June 2017, the University of Nova Gorica has been participating in the international project RETINA (Real-Time Support for Heterogeneous Networks in Automotive Applications). 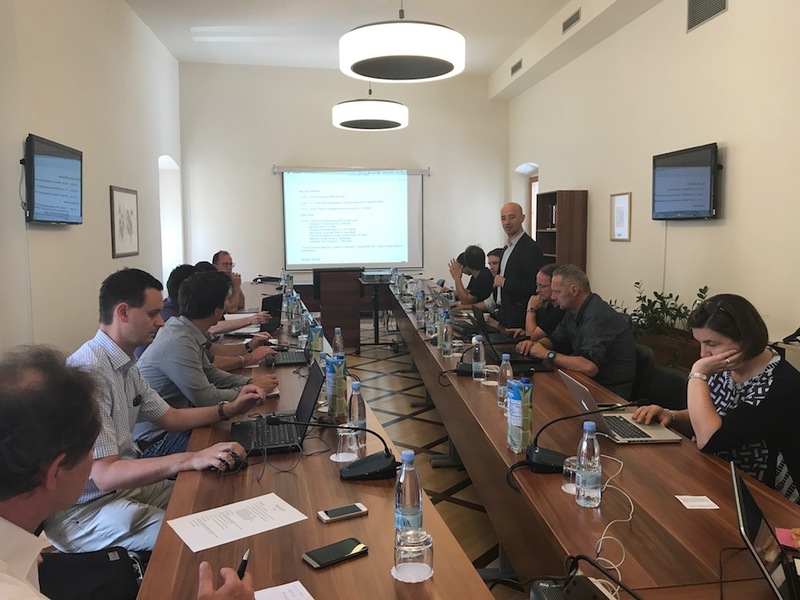 The project also involves such participants as Primorski tehnološki park, d.o.o., Faculty of Chemistry, Graz Technical University (Austria), Polymer Competence Center Leoben GmbH, University of Leoben (Montanuniversität Leoben, Austria) and CTR Carinthian Tech Research AG. The project was approved in the framework of the second Cooperation Programme Interreg V-A Slovenia Austria. Currently, the program area faces a high fragmentation of research and innovation capacity (R&I). As a result, most enterprises from peripheral regions have limited access to R&I infrastructure and therefore do not use high technologies and are limited in value added growth. This, in particular, concerns the sphere of designing modern materials for industrial applications. Although the potential market has many promising directions (energy saving, electronics, pharmaceuticals, aviation industry, etc. ), enterprises from peripheral areas cannot take advantage of the available R&I infrastructure to develop new products. To solve these problems, the RETINA project was created. It will connect well-known research laboratories with the materials science developments made by other scientific centres as well as small, medium and large enterprises. This will ensure full access to the network of research structures. The project will increase the capabilities of R&I equipment in the program area, encourage companies and enterprises to invest in R&I, and, as a result, increase the competitiveness of less developed regions. During the project, information events will be held, laboratory visits will be organized, campaigns will be arranged jointly with industrial enterprises and research organizations, and feedbacks will be collected for public authorities. Today, the high fragmentation of R&I infrastructure in the field of materials science does not allow to effectively solve problems at the regional and national levels. Therefore, the creation of an interregional network, which will provide access to research equipment, is a significant advantage of the project.